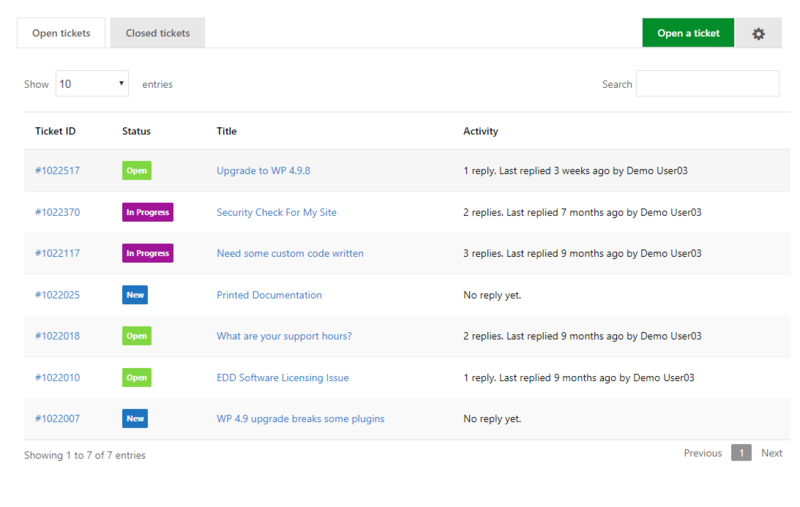 Do you develop websites for clients and agencies using WordPress? If so then this add-on is perfect for you. 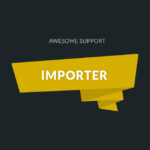 With it you can embed a branded help-desk directly inside your client’s websites. 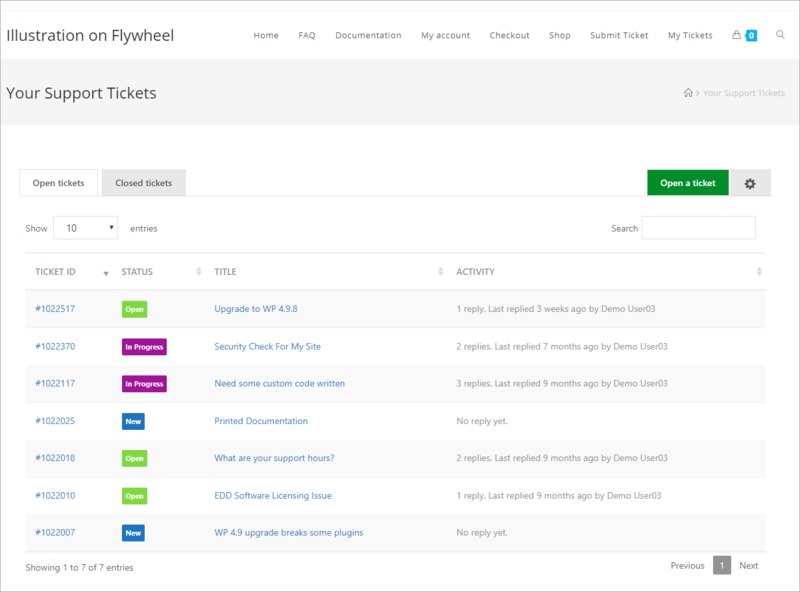 You clients can then submit tickets straight into your help system without ever leaving their WordPress dashboard or their own site! 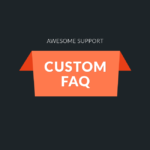 When you embed YOUR support ticketing solution directly inside your client’s site, you look more professional and give your business a more polished look. 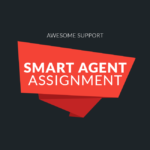 And you can provide this service to all your clients for only $95.00 per year! 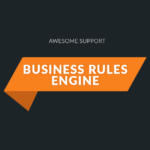 That’s right – you can do this for unlimited client sites for less than one hundred dollars per year. 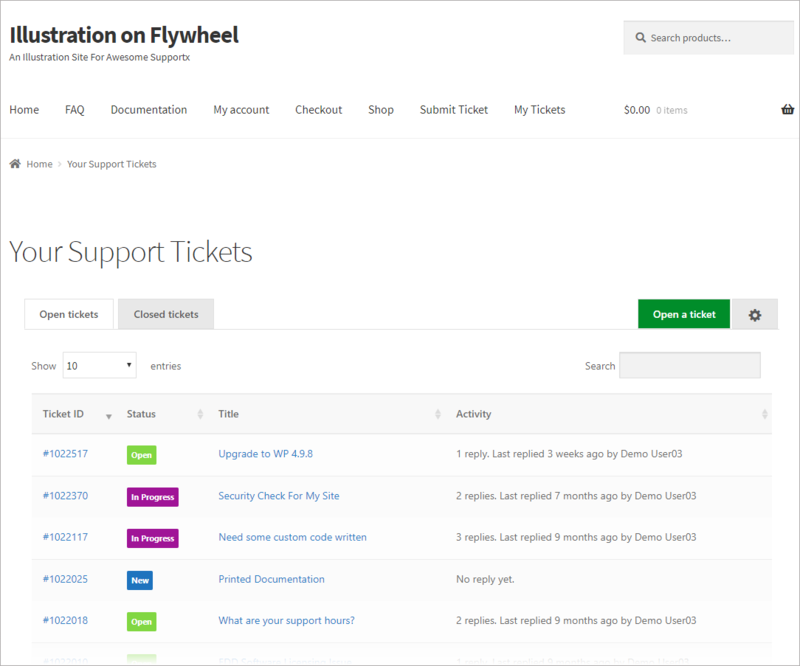 And since the client is submitting tickets directly from their website, you can automatically include technical information you might need for trouble-shooting in the ticket! Costs less than 100.00 per year for unlimited clients! 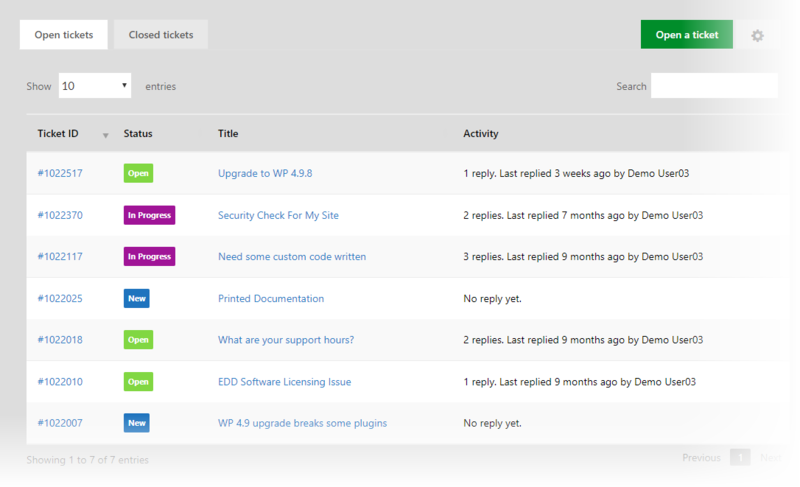 Since tickets are submitted straight into the Awesome Support system on your server, all of the help-desk alerts, ticket management and other work-flow features work just like if they had submitted the ticket on your site! 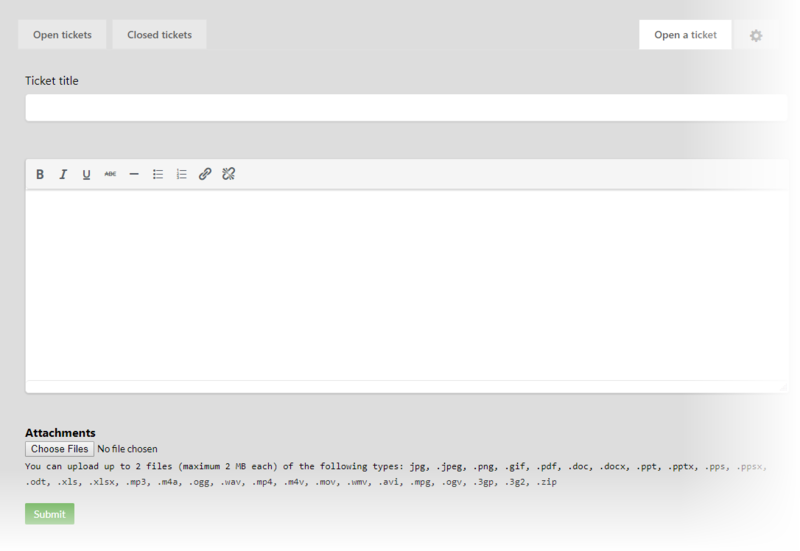 New: Option to show a logo and a title when the option to remove theme elements is enabled. 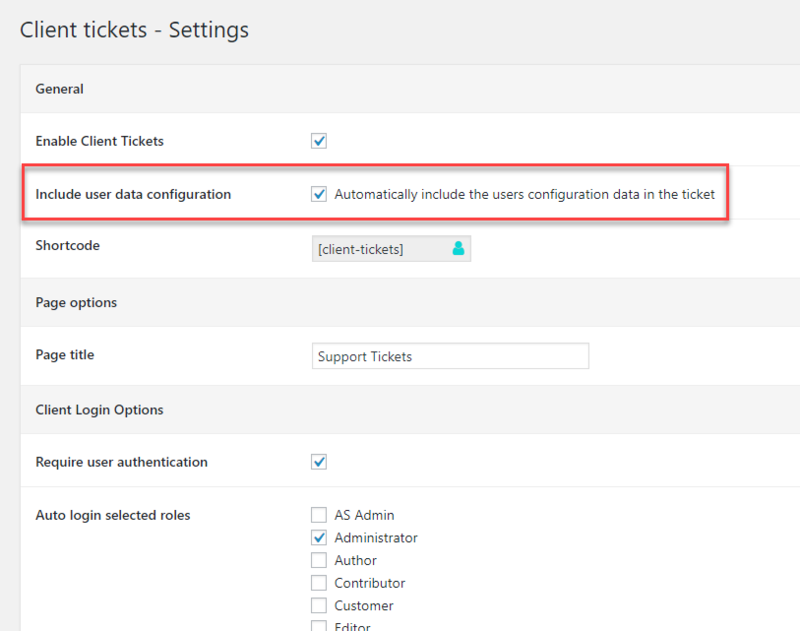 New: When using the client tickets configuration server, you can override the text used for the subject and body fields in a new ticket. The server configuration keys for those are ticket_title_label and ticket_body_label. 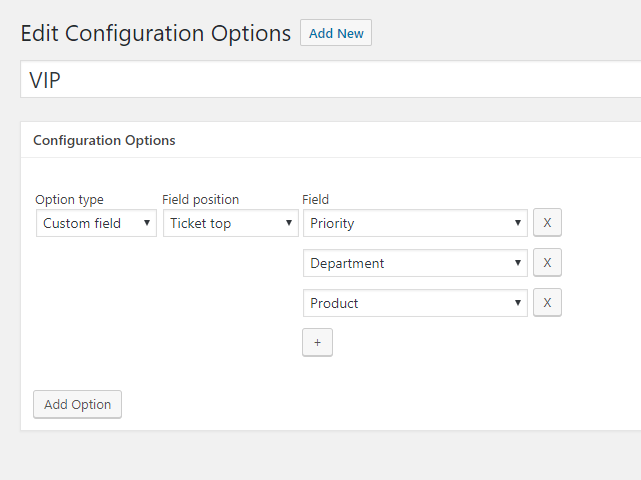 Tweak: Show custom fields in the order in which its defined in the configuration server. Dev: Move some 3rd party vendor files around.